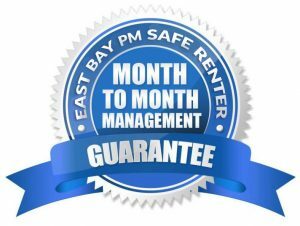 Why Choose EBPM To Manage Your Property? 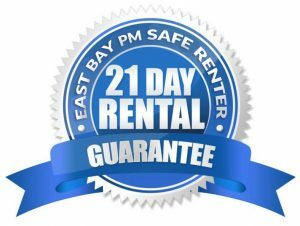 East Bay Property Management and Home Rentals Offering Simple, Straight-Forward and Stress Free Full Service Property Management in the East Bay and Renting Homes in 21 Days… Guaranteed! How Much Should Your Property Rent For? 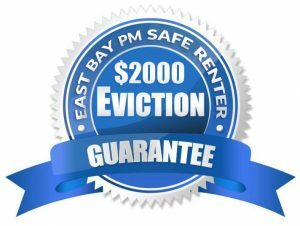 Property Management doesn’t just save you money, it PAYS you money! 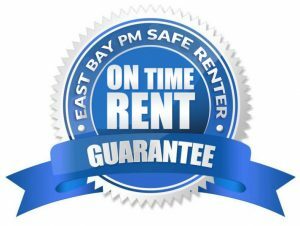 What makes us different from other East Bay Property Managers? 100% OF OUR TIME IS SPENT MANAGING HOMES! 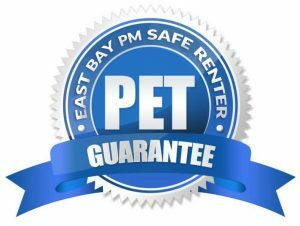 OUR MANAGEMENT AGREEMENT WITH OWNERS IS MONTH TO MONTH!